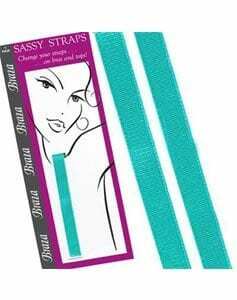 5100- Add support to your strapless bra without showing any straps with these clear straps. 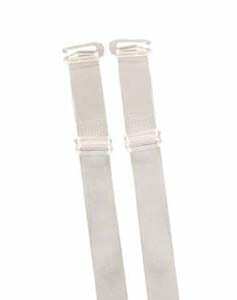 Braza Clear Straps available in narrow and wide widths. Want to wear your strapless bra but can’t face going strapless? With Braza clear bra straps you won’t need to worry about it again. Just slip them into the loops where your straps would normally fit and feel confident in your strapless bra once more. When lengthened connect the straps together to make a halterneck strap. Furthermore, cross the straps over to make a racer back.